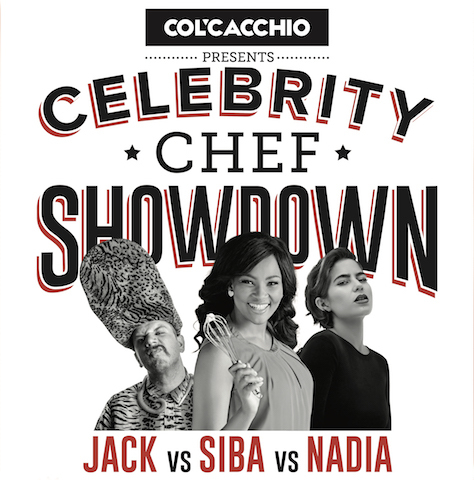 Three of SA’s most popular celebrities will square off against each other in the 2018 Col’Cacchio Celebrity Chef Showdown, all in the name of charity. 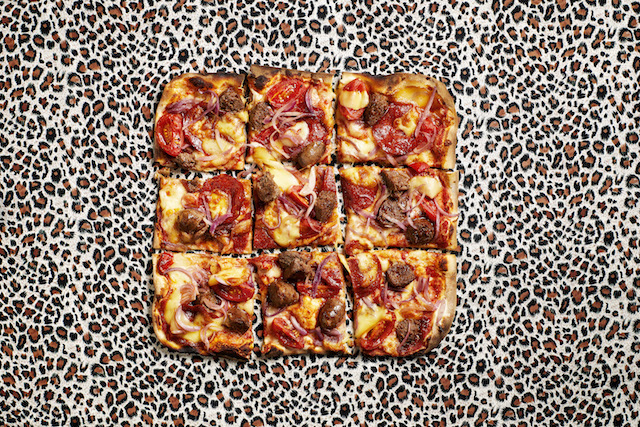 The popular Italian-inspired eatery will collaborate with rapper Jack Parow, celeb chef goddess Siba Mtongana and content queen and internet sensation Nadia Jaftha, to raise much needed funds for the Children’s Hospital Trust, on behalf of the Red Cross War Memorial Children’s Hospital. “We are really excited about this year’s Celebrity Chef Showdown. We have managed to secure some great personalities to help us raise awareness and much needed funds for a very worthy benefactor. 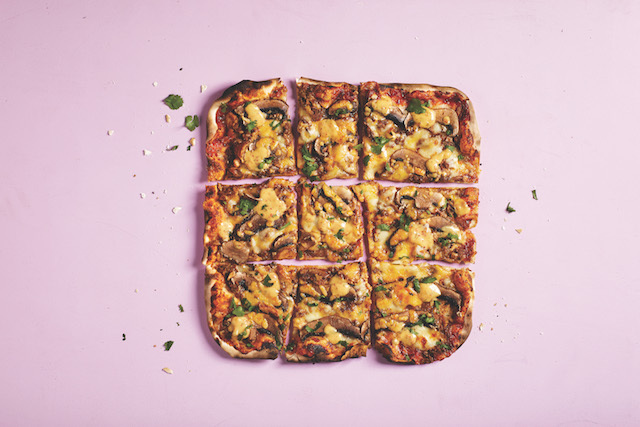 We have received an overwhelming amount of support for this campaign over the years and our aim for the 2018 campaign is to raise more than we have in previous years”, explains Col’Cacchio co-founder, Michael Terespolsky. 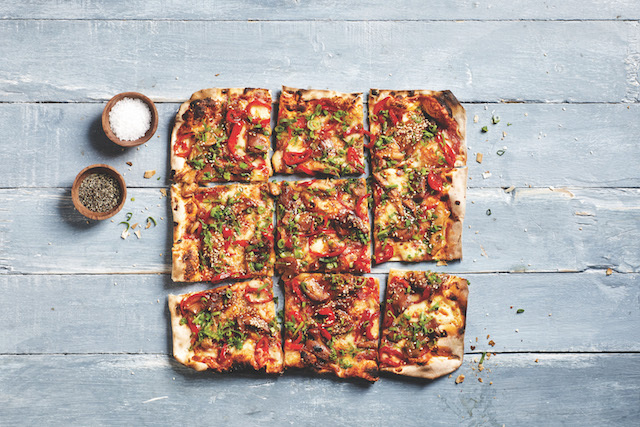 Nadia Jatfha: ‘Jou Ma Sala’ – a spicy chicken Masala infused pizza. 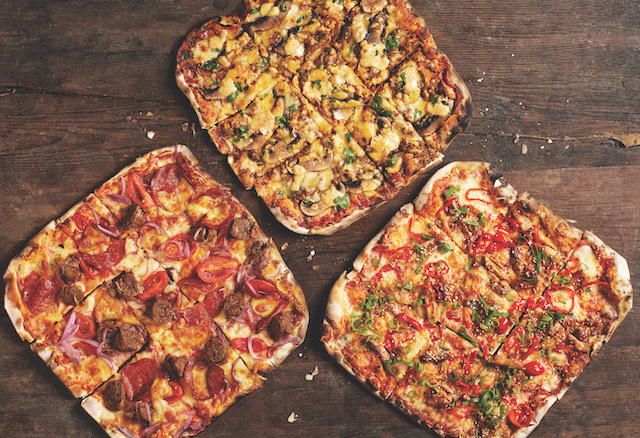 Jack Parow: ‘Wors Tokolosh’ – a meaty, braai inspired pizza. Siba Mtongana: ‘Sibalicious’ – a flavourful sticky chicken gem. Jou Ma Sala by Nadia Jaftha. Wors Tokolosh by Jack Parow.